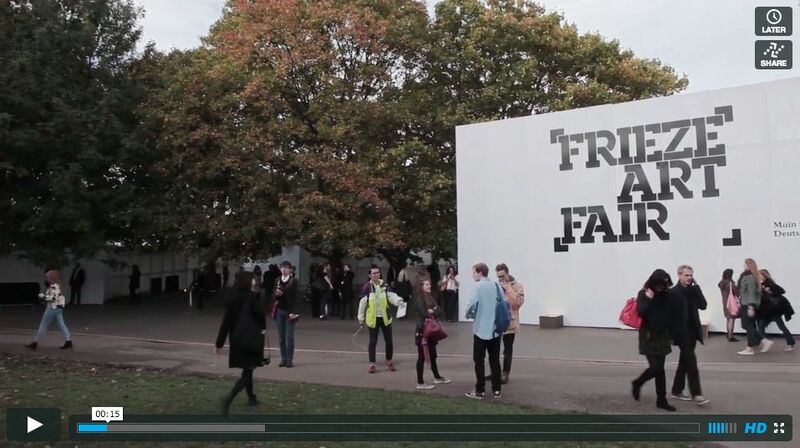 Sedition caught up with Angelo Plessas at Frieze 2013 who was commissioned by Frieze Projects to create a site specific installation for the Family Space: Temple of Play. Angelo discusses the installation and also speaks about his digital editions on Sedition: seditionart.com/angelo_plessas. Sedition caught up with Angelo Plessas at Frieze 2013 who was commissioned by Frieze Projects to create a site specific installation for the Family Space: Temple of Play. Angelo discusses the installation and also speaks about his digital editions on Sedition: seditionart.com/angelo_plessas. Sedition caught up with Angelo Plessas at Frieze 2013 who was commissioned by Frieze Projects to create a site specific installation for the Family Space: Temple of Play. Angelo discusses the installation and also speaks about his digital editions on Sedition: seditionart.com/angelo_plessas.